The Taiwan Excellence Award was established by the Ministry of Economic Affairs (MOEA) in 1992. It is a common symbol and prestigious award that honors Taiwan’s most innovative and quality products. All products having this symbol have been selected based on their excellence in design, quality, marketing, Taiwanese R&D and manufacturing. Taiwan Excellence is proud to introduce some of their newest products, that promote work-life balance. Especially now, when it seems to be a great challenge to achieve this goal, with all the demands from work in this fast-paced life. Instead of dreading the long commute to work every single day, why not grab this opportunity to have an additional work out? 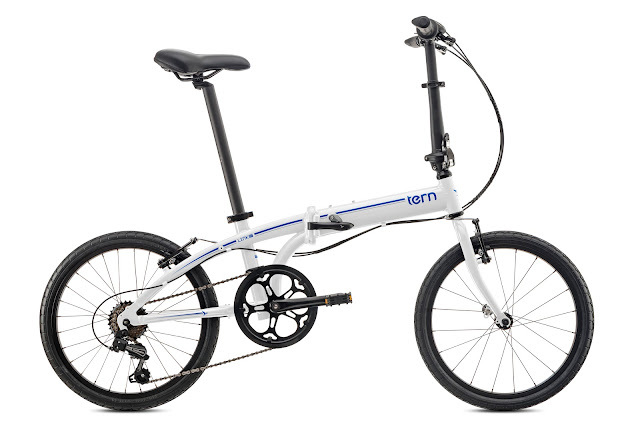 Schedule a “bike day” going to work with this Tern Link B7. It will be the perfect choice for a fun and different urban transport, while cutting commute time in half and adding minutes to one’s daily workout. 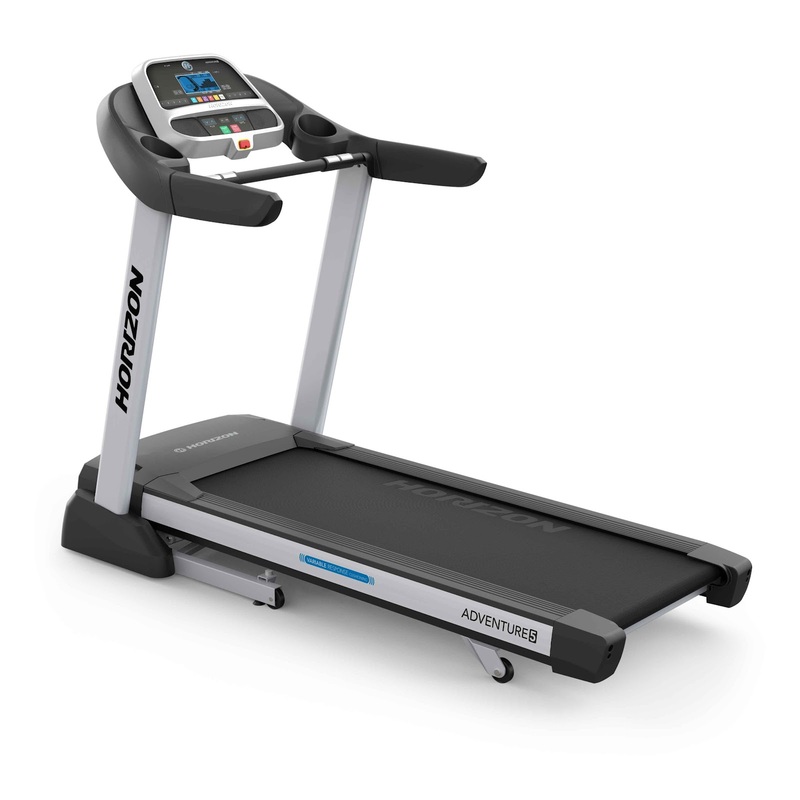 Clear your mind using Johnson’s Adventure 5 Treadmill, and continue to maintain an active lifestyle. This will help you clear your mind from all the anxiety and stress in life. A good reflection over a productive work-out session can be a rewarding treat after a long day. Go into sports and do something different! Enjoy the heat of the sun and go swimming on the beach with friends. 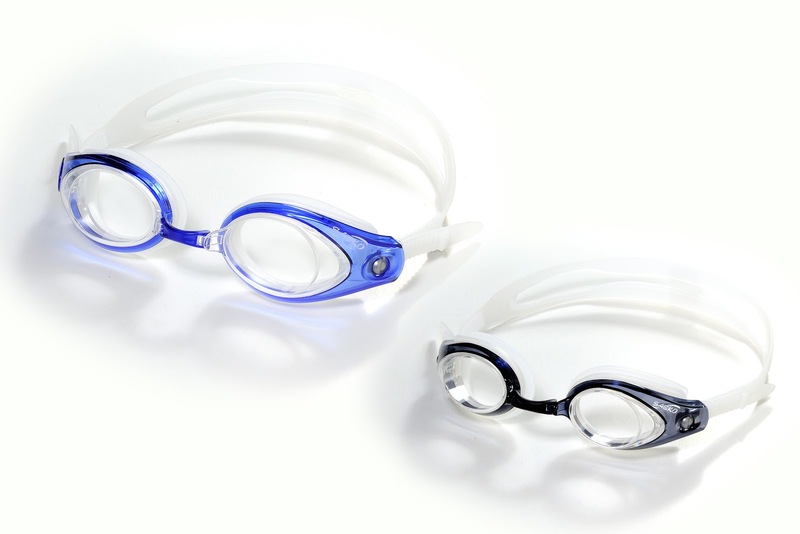 Before diving into this new activity, make sure to bring some must-have items, such as sunblock, comfortable swimwear, and a pair of goggles like this waterproof Vision & Vision Jr. Goggles that have quality optic lens and multi-colored frame. Don't just sit there and be satisfied with an inactive lifestyle. Let that energy loose by working out! With many available work-out equipment in the market, one can easily perform a do-it-yourself work-out at home. Those interested in weightlifting can check Victory’s 5-kilogram Bumper Plate. 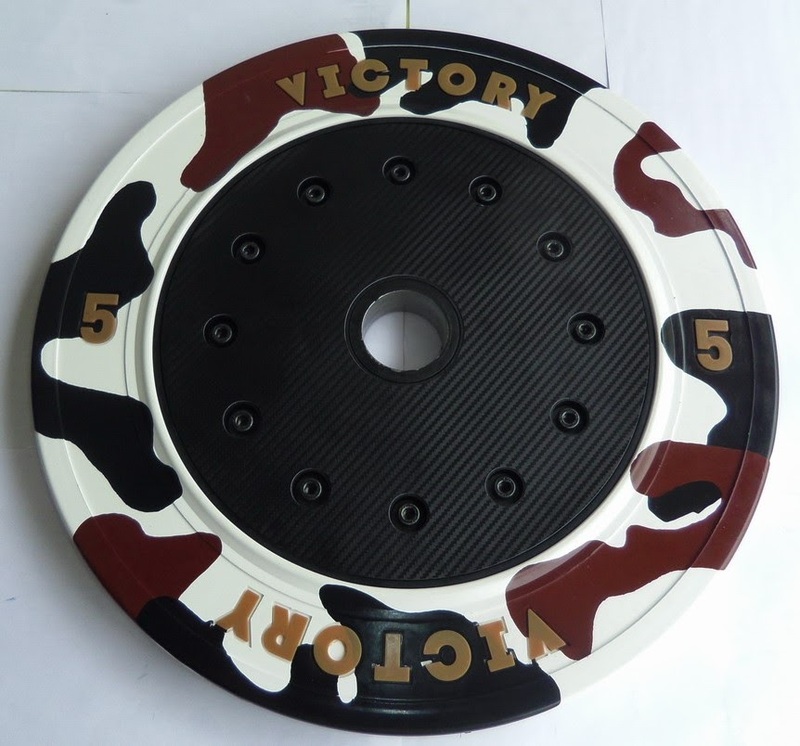 It combines durable rubber and plastic design, for a quality and convenient work-out. You are responsible for your own self. So when it comes to making smart decisions, remember to be always guided. Like a trusted friend, Taiwan Excellence-accredited products aim to enhance the quality of living. Choosing from its variety of sport and leisure products can help in being a step closer to getting a work-life balance. For more information on Taiwan Excellence accredited products, you can visit http://www.taitra.org.tw/ or like Taiwan Excellence on Facebook.